There are many announcements today. 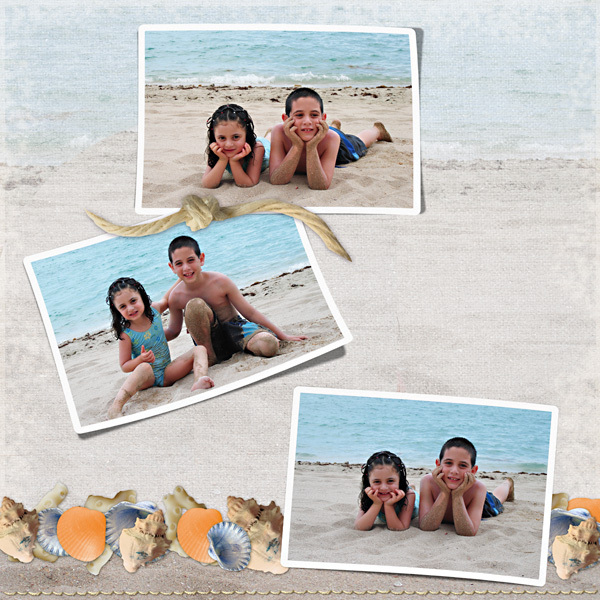 This are 3 Cu Frames, that will make your LO's stand out. And they are on sale now. And this are part of the Build a Kit Collection. 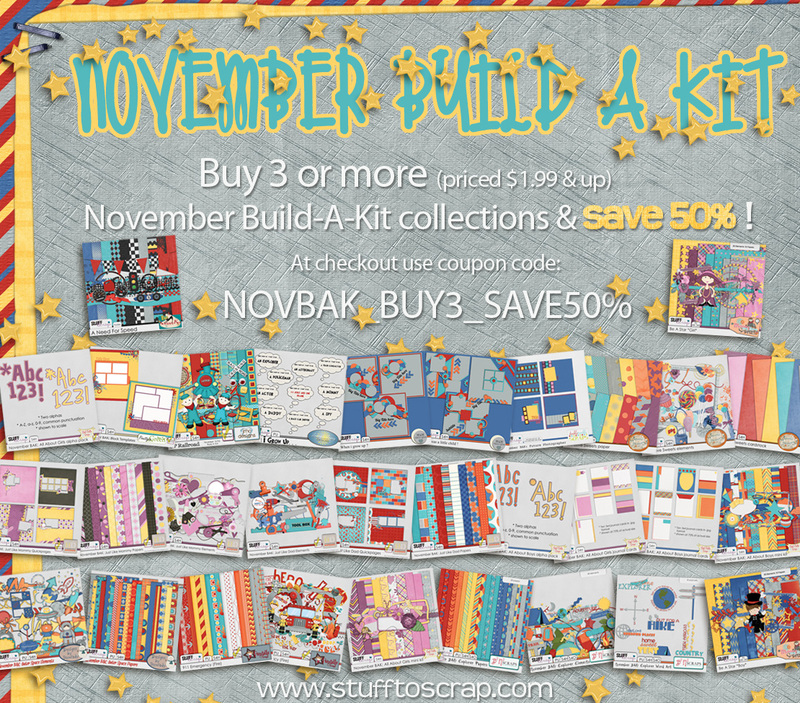 That means buy 3 or more (priced 1.99 & up) of the November BAK collection and save 50% off. 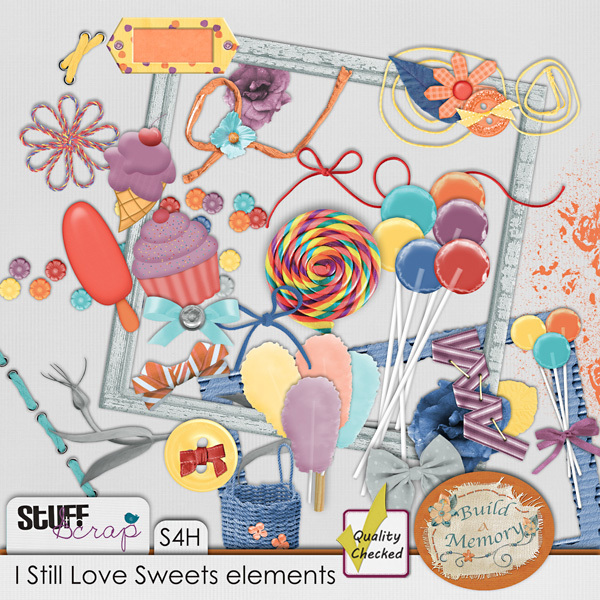 This weekend is National Scrapbooking Day. Aren't you excited? 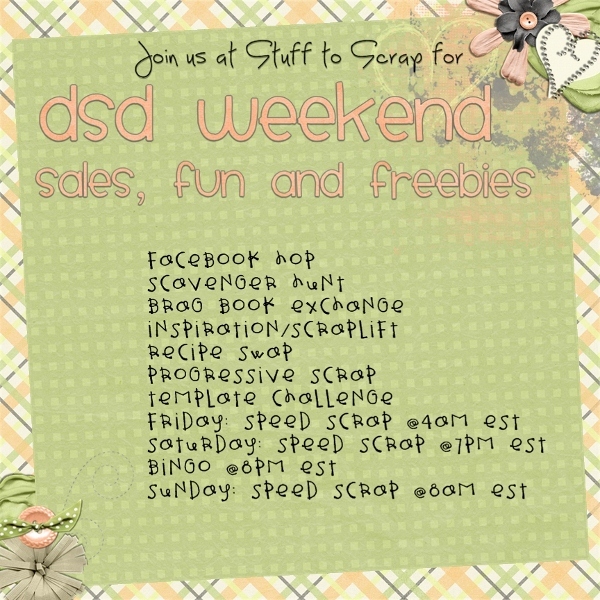 Well I am there will be lots of activities too celebrate in the Stuff to Scrap Forum and my whole store will be 40% off. Very IMPORTANT Here is the preview for the Stuff to Scrap November collab Autumn Blessings. All the proceeds are going to OPERATION SMILE (we are hoping to earn enough money to pay for at least 1 operation to fix a child's cleft lip or cleft palate. PLEASE HELP US MAKE A CHILD SMILE! Also if you purchase the kit in the first week you'll get the quick Pages for free, so Hurry up.